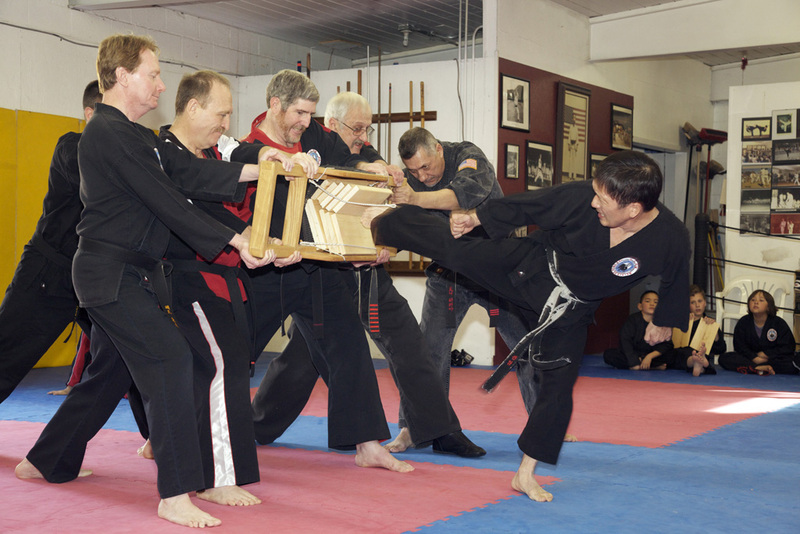 Kim’s Martial Arts was founded in 1958 by Grand Master HC Kim. 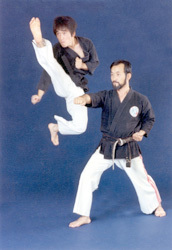 Grand Master Kim held an 8th dan black belt in Tae Kwon Do. He taught in Korea, Laos, Thailand, and the United States. Since his passing on December 25th, 1991, his son, Master YB Kim, has led Kim’s Martial Arts, with branches in Albuquerque, Farmington, and Kirtland, NM and McAlester, OK.
Today we offer traditional Korean Tae Kwon Do and contemporary Mixed Martial Arts.